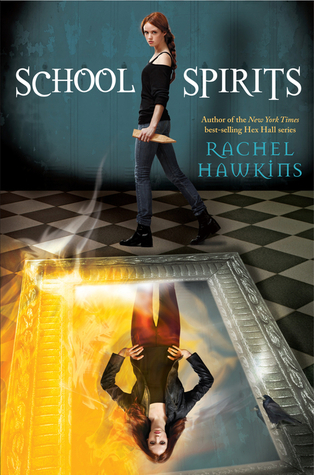 My choice for this weeks WoW is School Spirits by Rachel Hawkins and is the first book in the School Spirits series. I was disappointed with the first series but I would like to get back into this world and give it another go! Love this pick! I've heard great things about Hawkins. I really love Hawkins' writing so I'm excited to return to this world.